Thanks for stopping by. 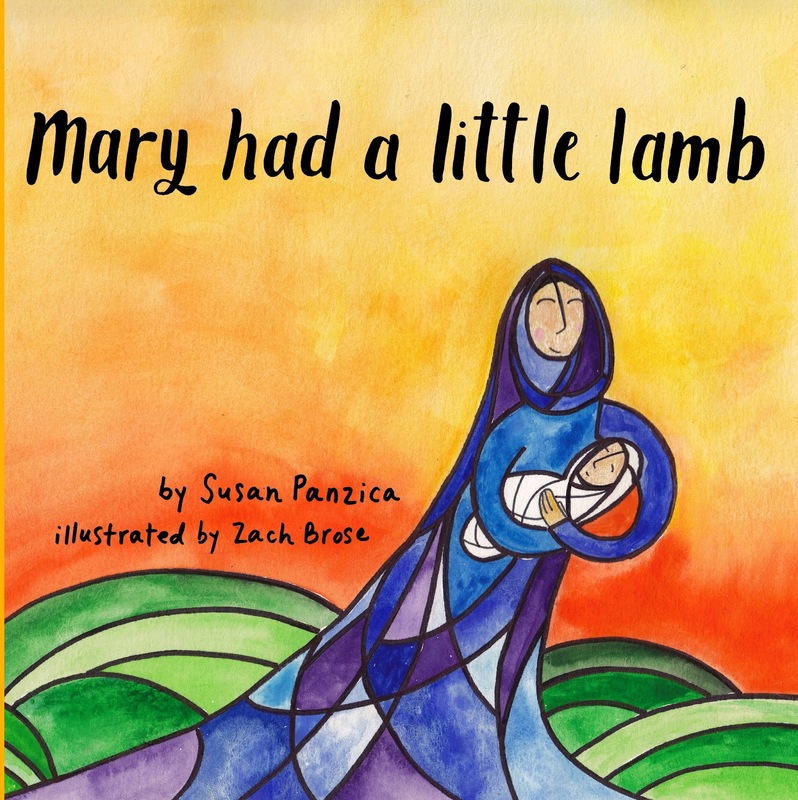 Susan's books is beautiful and gives some facts about the Christmas story readers might not know. So awesome, Susan, on your book! I know it will be blessed and be a blessing to all who read it. May little hearts be touched for the Lord! 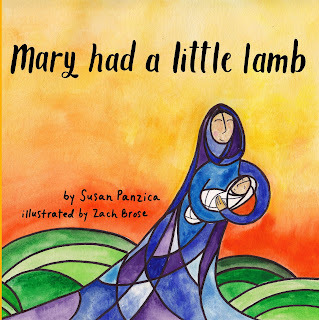 Thank you, Susan R, for hosting Susan and her book!